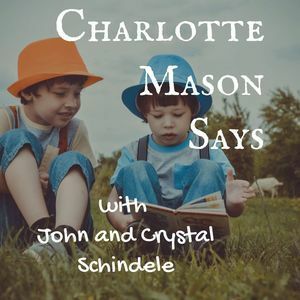 We found 2 episodes of Charlotte Mason Says with the tag “preface”. This is the audio recording of the Preface to Parents & Children and Chapter 1. This is the audio recording of the Preface to the Home Education Series.